Join us as we embark upon our fabulous first-ever fully female-guided adventures! 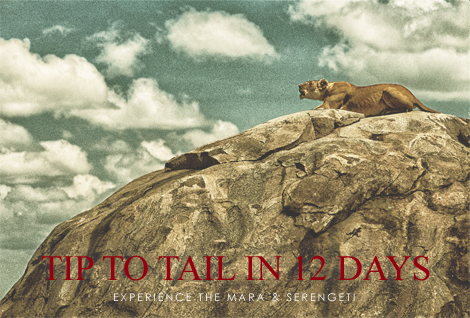 Led by Serian’s legion of lovely lady guides, we start our journey in Kenya in the Mara North Conservancy and wend our way down to Tanzania’s Northern Serengeti, with much meandering en route to take in the marvels of this breathtaking part of the planet. Serian guests automatically have exclusive use of their safari vehicle at no extra cost, as well as a plethora of activities to enjoy: walking safaris, flycamping, night game drives, yoga sessions, photography, ballooning, and more. 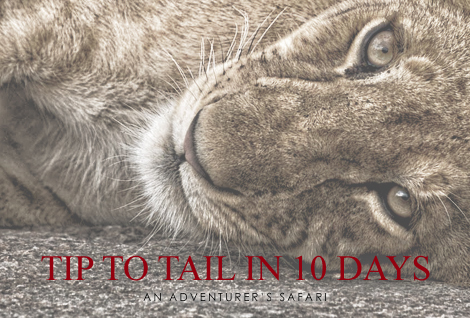 In additional, you will be accompanied by the same female guides through out your entire East Africa safari. Ladybugs are celebrated in nature not only for their beauty but also as key indicators of a healthy, balanced ecosystem. 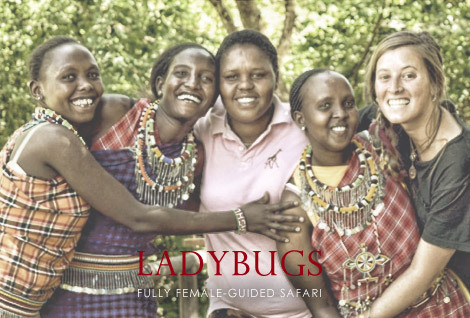 At Serian, we believe that by choosing to celebrate and empower our lady guides, we are contributing to a better balance in what has traditionally been a male-dominated safari world. View the interview with our lovely lady guides here.